Experiencing your homeland through someone else, makes you see things differently. 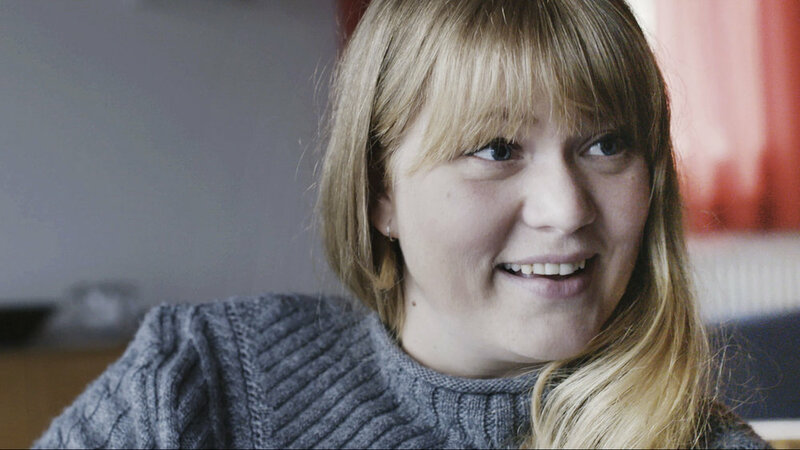 At the core of Faroetale there is a conversation between the Faroese man Ólavur Hátun and filmmaker Thea Hermansen. 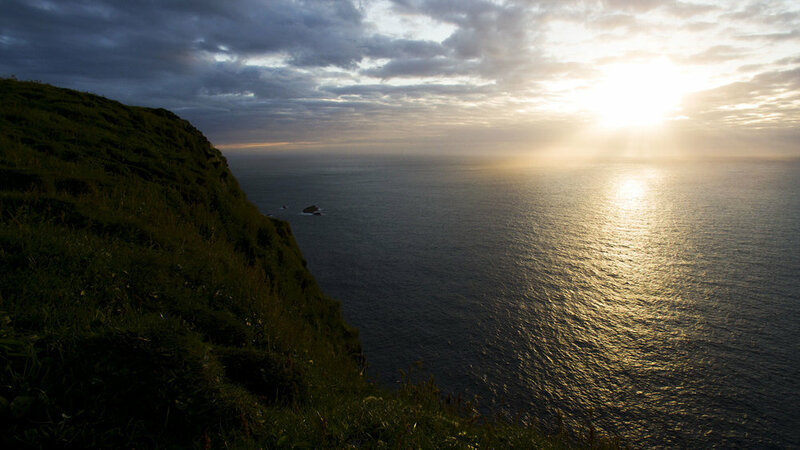 This interview is based on a landscape movie from the Faroe Islands that they watch together. How will Òlavur see and describe this familiar scenery, and how will his stories of loss and love be connected to the native geography of his past and present? 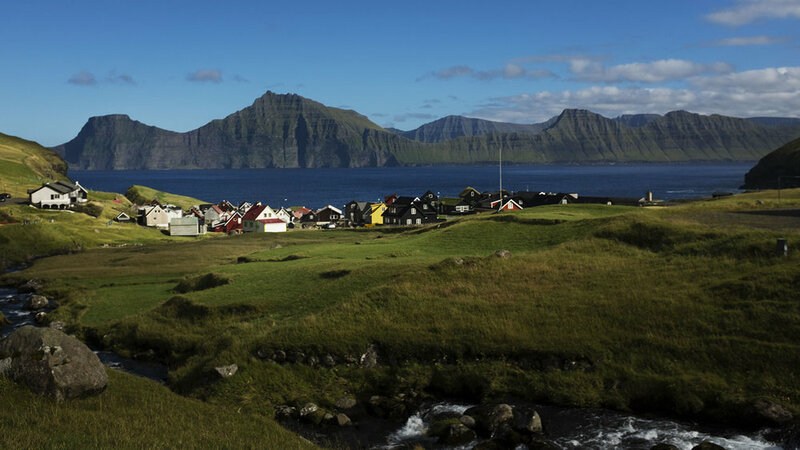 Through Òlavur's personal reflections, we also become better acquainted with the Faroe Islands. The seductive landscape, life's joys and tragedies.